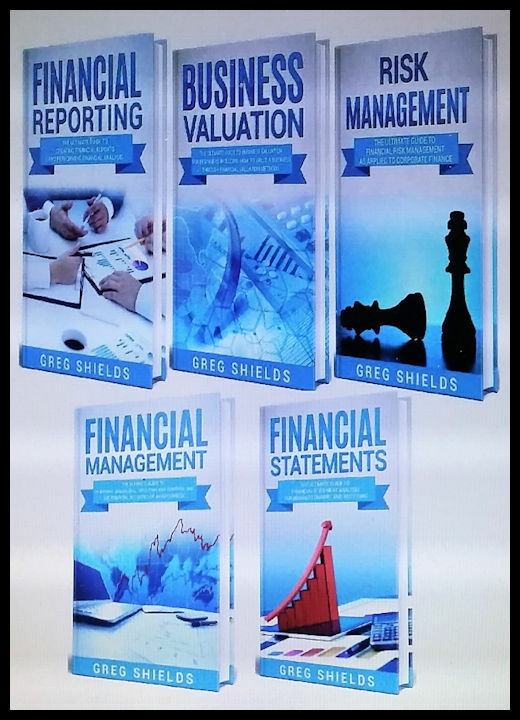 This bundle book explains corporate finance in a detailed, but business-friendly way. This isn't a package of textbooks to teach you how to become an accountant or a risk manager for a major bank; it's a package that will introduce you to the five basic areas of finance that make the most difference to investors and business managers. You'll be able to deal with experts much better. For example, you'll know what an accountant is talking about when he says a competitor's revenue recognition policy is "on the aggressive side"